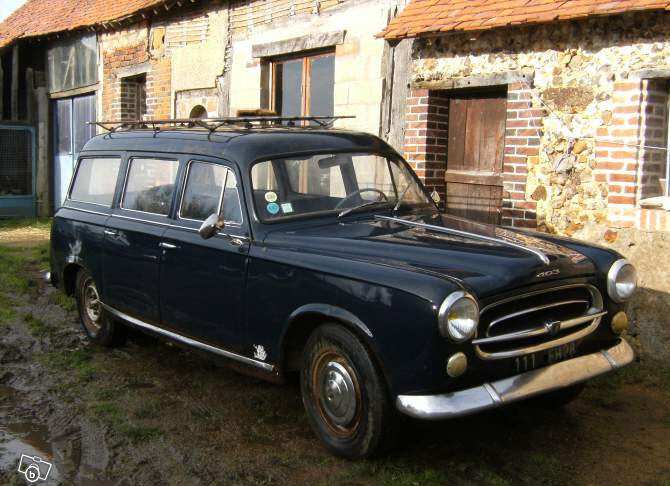 The 1950s Peugeot 403 survived well into the 1960s, in spite of being succeeded by the more modern 404 in 1960. It was demoted to being Peugeot’s budget model, but the break enjoyed some level of popularity in France, particularly with the gendarmes. And it’s no wonder, since in addition to being capacious and economical, these cars were just about unkillable. These cars had the build quality and solidity to rival contemporary Mercedes, so it’s interesting to think about how Mercedes became a builder of exclusive luxury cars, where Peugeot became a builder of occasionally sporting economy and entry-level luxury cars. 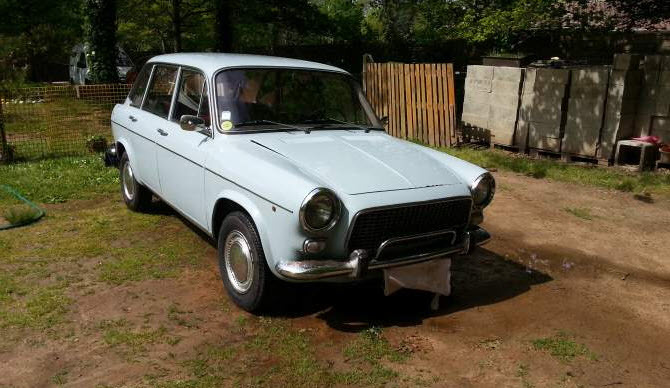 If you’re interested in a ponton Peugeot, check out this 1967 Peugeot 403 wagon, for sale for €1000 ($1387 today) in Arrou, France. From the North American perspective, we tend to think of the Renault 5 as a car from the late 1970s and early 1980s. However, it actually debuted in 1972, and it’s a credit to its ingenuity as a design that it lasted in production all the way through 1985 in its first iteration, and a further 11 years in the second, which was a completely new Gandini-designed car with a very similar appearance. Imagine that this basic design spanned the presidential administrations of Nixon to Clinton, or from the years of the BMW 2002 to the E36 3-series, and you’ll see how avant-garde this car must have seemed at its debut. Even more amazing, the first generation was designed by a Renault employee in his spare time. 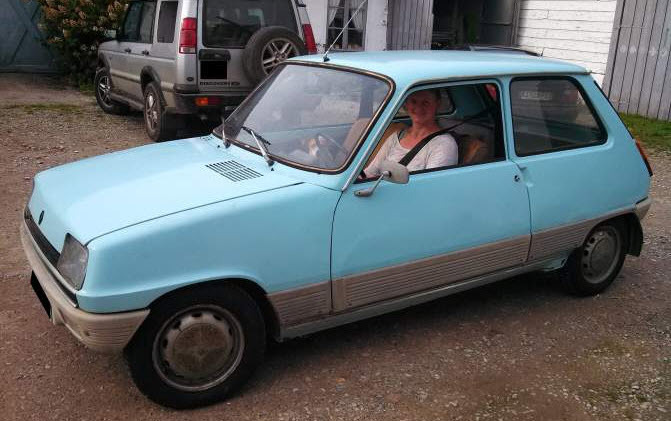 You can find this 1974 Renault 5TL for sale for €1500 ($2077 today) in Tortefontaine, France.